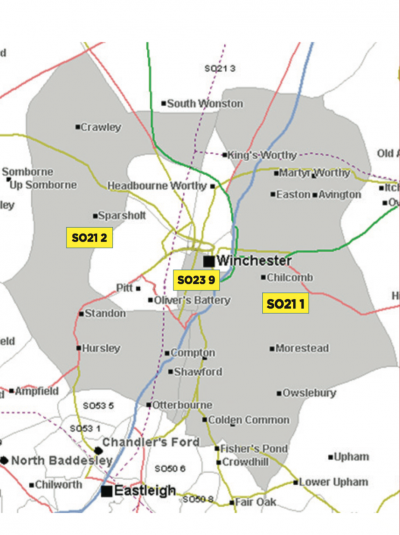 The postcodes of SO21 1, SO21 2 and SO23 9 are defined as the most affluent suburbs of Winchester via Mosaic profiling. We will deliver 7,500 copies of the magazine to homes and businesses here through ROYAL MAIL door to door delivery. A further 500 will be made available through advertisers premises. magazines and has a passion for local media. 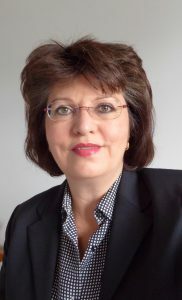 She has written for numerous local businesses and describes herself as an old school writer with a modern approach.